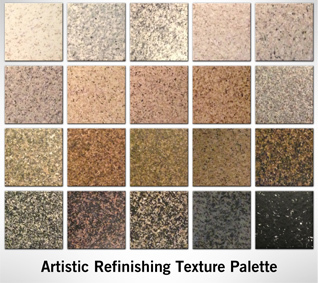 We’re so glad we chose Artistic Refinishing. Now we have the bathroom we’ve always wanted! Oftentimes, people turn to bathtub refinishing in Weston and Pembroke Pines FL, because remodeling or replacing a bathtub can be very expensive. That’s because so much work goes into replacing a bathtub or bathroom countertop that extends beyond replacing the fixture itself. In addition to the fixture, you also have to factor in that you will likely also be replacing the surrounding tile, flooring, wallboard and more, all of which, of course, adds to the overall cost of the project. On the other hand, bathtub refinishing in Pembroke Pines and Weston is a relatively straightforward and hassle-free process that essentially takes an old tub and makes it look like new again. Indeed, for homeowners desiring a new look for their bathroom, bathtub refinishing in Weston is a definitive solution that won’t break the bank or sacrifice quality. Located in Broward County A safe, master-planned community with A-rated schools, Weston, FL is ranked as one of South Florida’s more desirable places to live. Originally established in 1996 and has ranked in in CNN’s Money magazine’s “Biggest Earners” category. BusinessWeek has also counted Weston among the “best affordable suburbs” in the USA. Located just south of Weston, FL, (in southern Broward County) Pembroke Pines experienced a rapid growth in population in the 1990s, and it is also the setting for a famed Grateful Dead performance in the late 1970s. As far as South Florida communities go, there is no doubt that Pembroke Pines and Weston, FL are one of the best places to be, and when you need bathtub refinishing or reglazing in Weston, FL, Artistic Refinishing is the company to turn to. We are licensed and insured with 30 years of experience in the field, serving communities in the Broward and South Florida areas with superior reglazing and resurfacing at great prices. 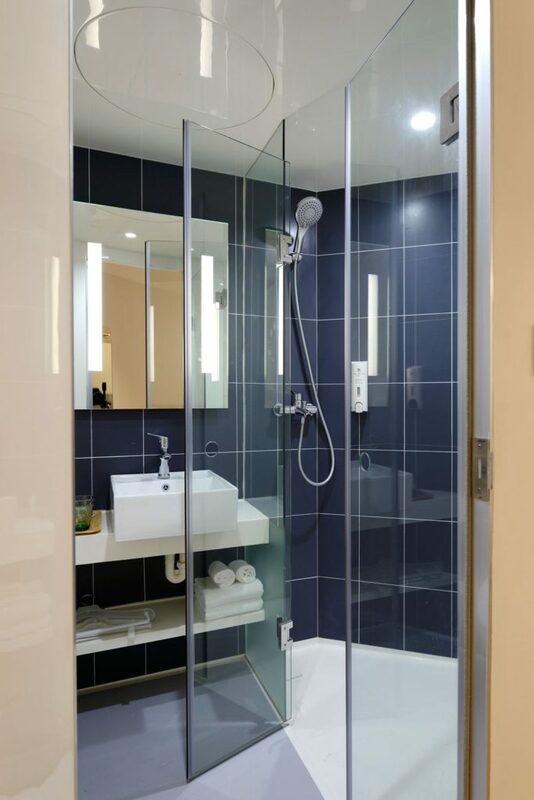 It isn’t easy to keep older fixtures and bathtubs looking spotless, particularly in Weston, FL’s humid climate; however, reglazing creates a smooth, non-porous surface where it is applied. This surface is difficult to scratch or damage, which helps to ensure that your newly-resurfaced bathtub will keep its new lustrous sheen for many years to come. Moreover, there are many different colors to choose from, allowing you the opportunity to completely update the look of an old, boring fixture. Although you may not typically think of the bathroom first when coming up with new ways to spruce up the home, the reality is that bathtub refinishing is one of the most affordable and effective places to start. 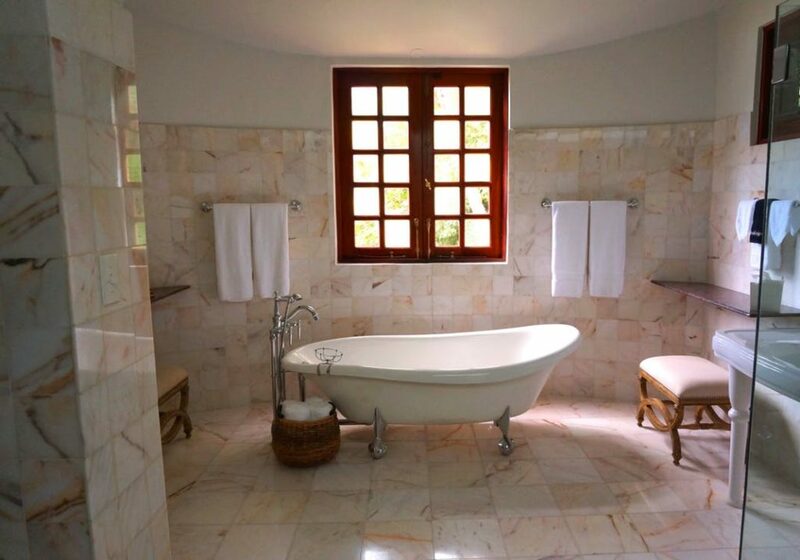 Contact us today if you’re ready to discuss your next bathtub reglazing and refinishing project in Pembroke Pines and Weston, FL. Call 954-300-3609 for a free estimate and remember that quality doesn’t have to be expensive! Need bathtub refinishing in Pembroke Pines or Weston?